For applying you have to pay Rs. 25/- by cash/online at SBI. There are no charges for SC/ST/PH/Women applicants. 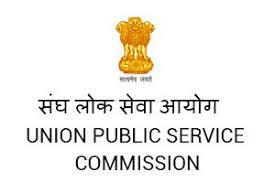 Interested candidates can apply Online at UPSC official website at https://upsconline.nic.in/ora/VacancyNoticePub.php on or prior to 11/10/2018.